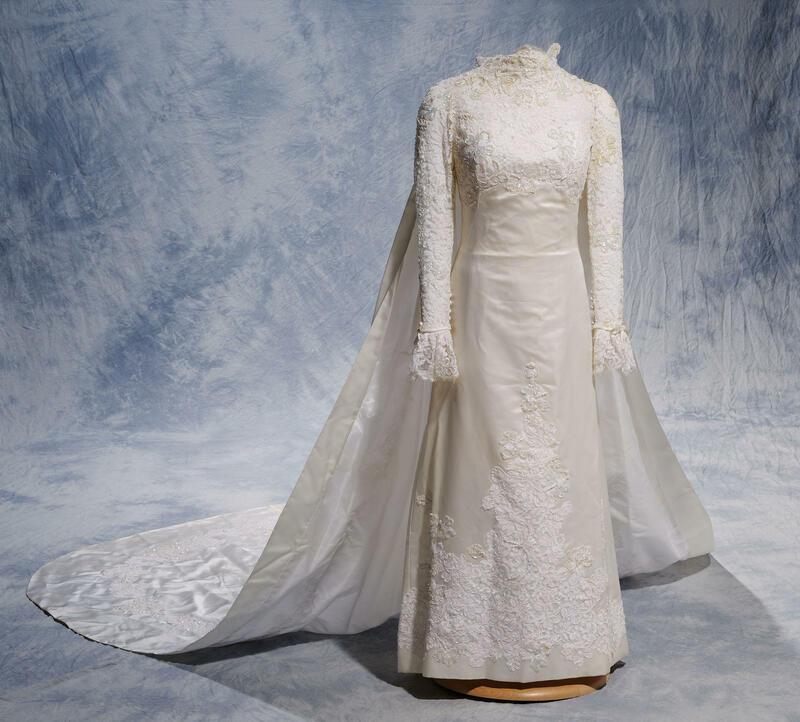 Worn by Mrs. Mildred Campbell Christmas at her wedding on June 28, 1964. Lace from her debutante dress was incorporated into her wedding dress. Embellished by Elizabeth Otey Constant, one of Willie Kay’s sisters. 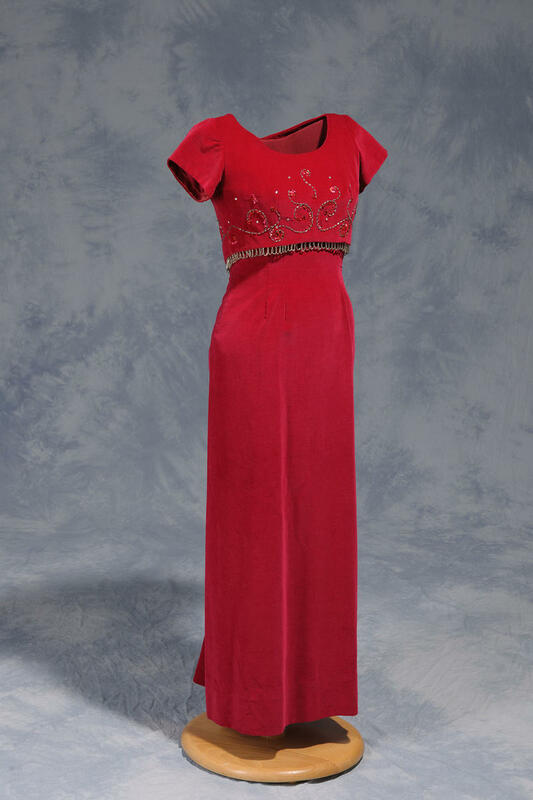 Evening gown with matching overbodice was worn in 1964 by Mrs. June Kay Campbell to her daughter's (Mildred Campbell Christmas) debut at the Alpha Kappa Alpha Debutante Ball. 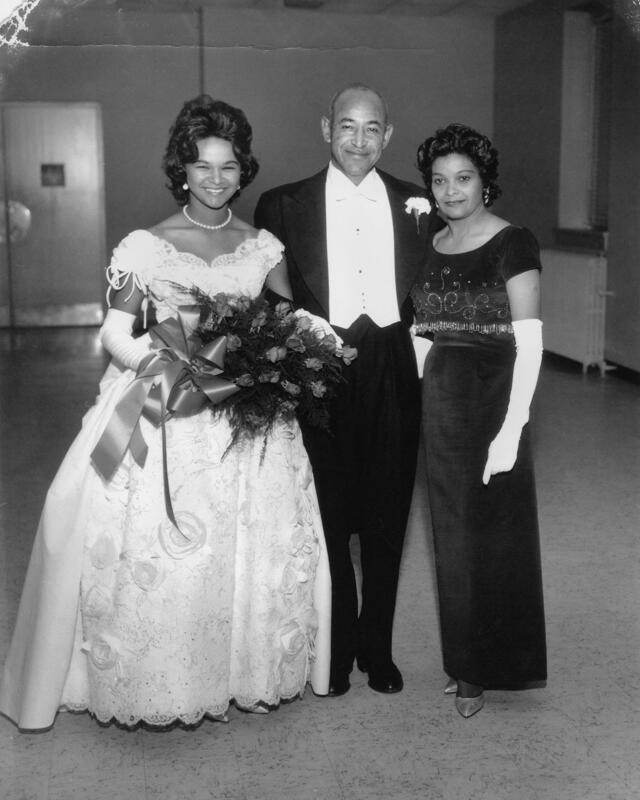 Mildred Campbell, Ralph Campbell Sr., & June Kay Campbell at AKA debutante ball in 1964. 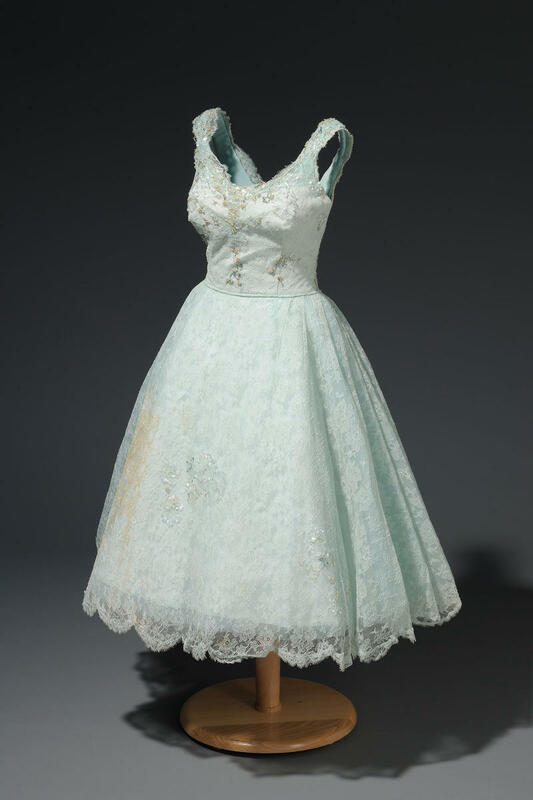 "Second Night" dress worn by Mrs. Louise Tally to a Saturday dance, the day after the 1954 North Carolina Debutante Ball. Embellished by Elizabeth Otey Constant, one of Willie Kay’s sisters. 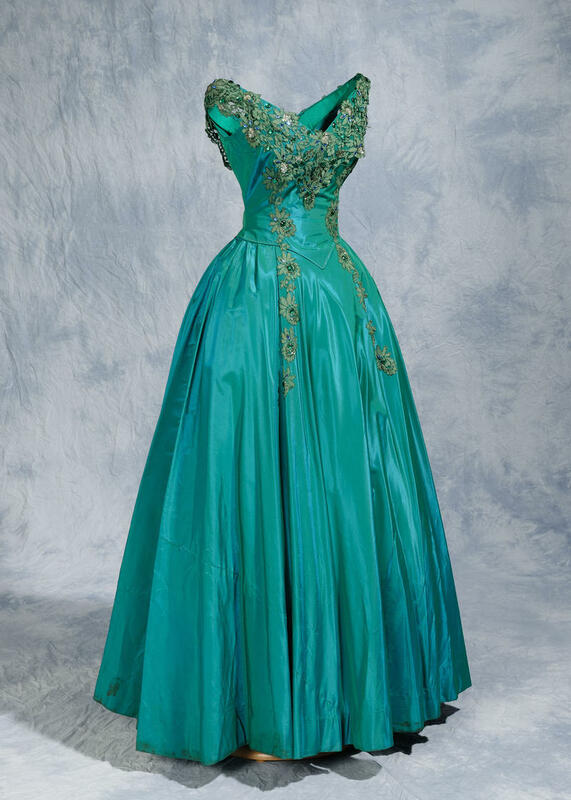 1955 party dress worn by Ms. Kate T. Webb Ragsdale, daughter of the prominent industrialist and former NC Senator Mr. James Webb. Embellished by Elizabeth Otey Constant, one of Willie Kay’s sisters. A conversation with exhibit curator Diana Bell-Kite and family members Charles Otey Kay and Elizabeth Constant Lewis about the life and legacy of designer and dressmaker Willie Kay. 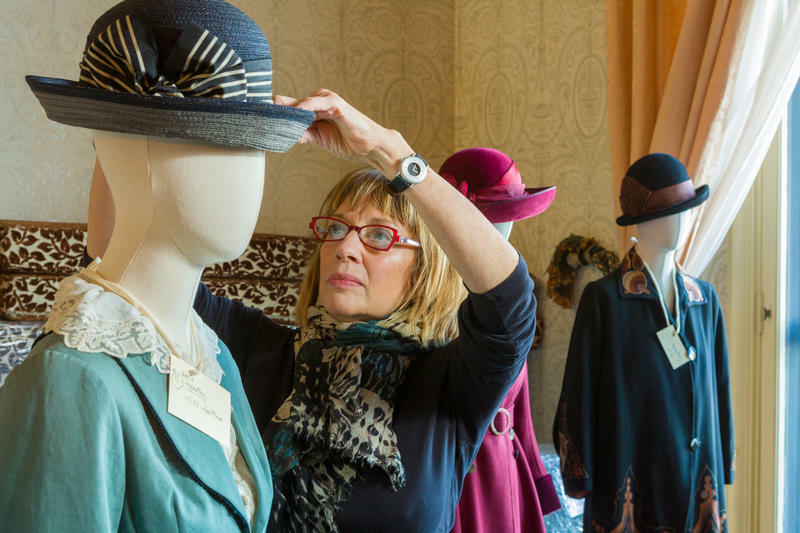 For much of the 20th century, Willie Otey Kay was a household name among the fashion-conscious in Raleigh. The designer and dressmaker crafted one-of-a-kind fashion for women to wear to weddings, debutante balls, and other formal events. But her own life was not always so glamorous. Her dressmaking career began out of necessity after she was widowed with five children. And despite her talent and creativity, Kay, an African-American in the Jim Crow South, had to navigate challenging racial dynamics to sustain a multiracial clientele. The new exhibit "Made Especially for You by Willie Kay" on view at the North Carolina Museum of History examines Willie Kay’s life and legacy, and features oral history interviews with family members and former clients, as well as a collection of Kay’s exquisite dresses. Host Frank Stasio previews the exhibit with curator Diana Bell-Kite and family members Charles Otey Kay and Elizabeth Constant Lewis. 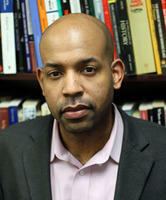 For some, the election of America's first black president marked the victory of a long-fought struggle for racial equality. "Stranger than Fiction: True Stories Found in NCpedia" is a special event which will be held Saturday September 13 at the North Carolina Museum of History. 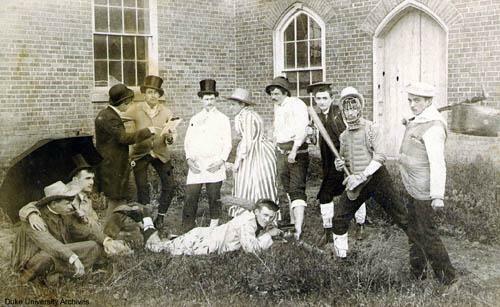 A panel of experts will share lesser-known stories from North Carolina's history.